For those in search of celebrated 90s nostalgia, imitation Elvis, karaoke, and intimacy of touchscreens, Feliz Lucia Molina’s Undercastle provides a dedicated homage to the collective static of a transient life that hops from “palm tree electric/ post-heart” California to Manila of “mega mall hording leftovers from America” (redacted), accumulating these object-memories. For as much as the collection lingers on memory, it is also as much about the obstructions and possibilities of technology and reference in the present—the self that cannot untangle itself from time, space, and distortions. This resonant effect is preempted with a trifold of postmodern wisdom in the forms of Emmanuel Hocquard, Hélène Cixous, and Alice Notley whose gathered presence suggests that linguistic static is significant to this work and that its poems will try anyway to “enter that world” despite interference. Though this opening sets us up for obstruction, the subtle humor and conversational engagement of the ensuing poems establish an arc that welcomes a reader like a fellow passenger onboard a flight that makes pit-stops at “Strip Mall Heaven” with “Saint Lucia patron saint of contact lenses” and the “Hologram Lover Hotel” of the titular poem, “Undercastle.” For a collection that deals so thoughtfully with place, these landmarks serve as points of hyperreal observation in which the literal and the metaphorical become indistinguishable manifestations of anxiety and desire. If anxiety is provoked by the relentless capitalist and consumer-driven culture that makes the Sunglass Hut feel suspect in “Dear Jean Baudrillard,” then surely there must be longing for that which makes the world bearable. Molina names desire as the impulse that cuts through the interferences and what makes this particular brand of longing unique is its inextricability from interference. In “Marginalia as Balcony or Swimming,” Molina writes, “We were users and swimmers and lovers,” lending credence to all forms of labor that make up a life or living. While desire is a strong impulse throughout the collection, what prevents Undercastle from falling into the trappings of the overly sanguine is the occasional lightness with which it imbues its deep longing. In “Teddy Ruxpin,” a young girl is perturbed to find that a sibling has put an MC Hammer tape into her stuffed teddy bear. What ensue are a girl’s quietly funny and unexpectedly sweet attempts to reconcile her upset with a moment of sexual awakening, culminating with her masturbating to MC Hammer’s “Turn This Mutha Out” as it blares from her beloved bear. This admission is no simple corruption of the famed childhood toy of the ‘90s, not when its tender prose seems to logically point us to the inevitability of this gesture. Similarly, “Instant Ramen Instant Message” expresses such deadpan humor in its description of “Skype nannying,” which includes one hundred and seven nationalities of children and showing off a fourth tallest TV tower in Europe located in Berlin. It’s a poem that’s very much about how a community or home forms despite the challenges of distance, which is the twinned difficulty of globalization and spotty internet connection. For as grand as these problems may seem, Molina offers us the final words “a small red heart,” a gentle offering for a patchwork life. 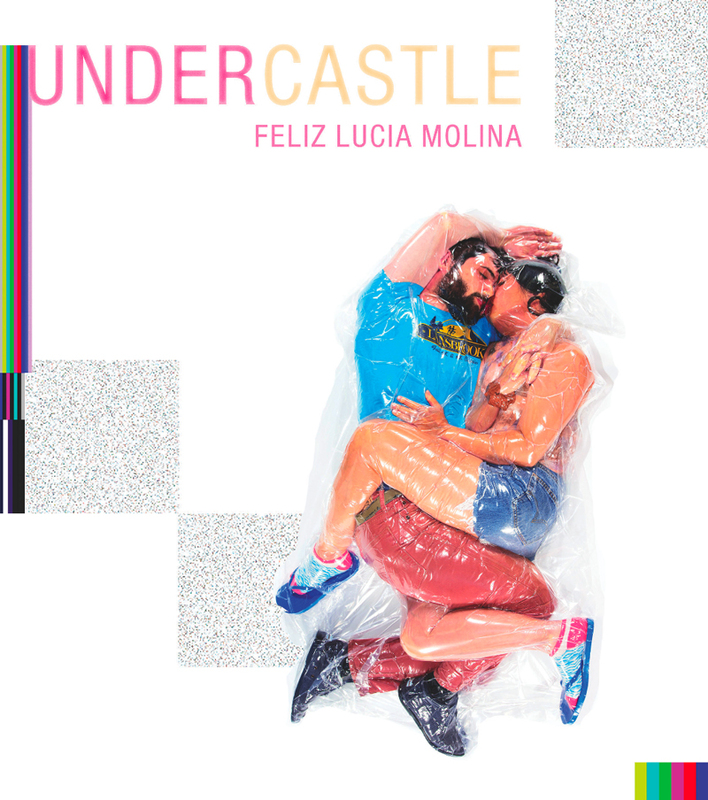 In addition to the charged sincerity of the text, there is also the strikingly eerie yet gorgeous cover photograph of Undercastle taken by Japanese photographer Haruhiko Kawaguchi, which features the poet and her partner in an entangled embrace wrapped in a plastic bag with the air suctioned out of it. It’s a concept that might make a claustrophobic heart queasy, but its gesture is also resonant with the collection’s brave tenderness. It takes a great leap of faith to give one’s body to stillness and the terrifying enclosures of plastic. We too need to be this bold and strange and intimate. 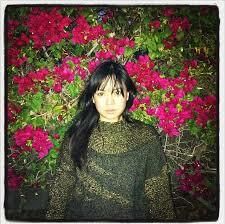 Muriel Leung is a multimedia poet and former teaching artist from Queens, NY. Her poetry and essays can be found or is forthcoming in Coconut, TENDE RLOIN, Bone Bouquet, Dark Phrases, and RE/VISIONIST. She is a recipient of a Kundiman fellowship. 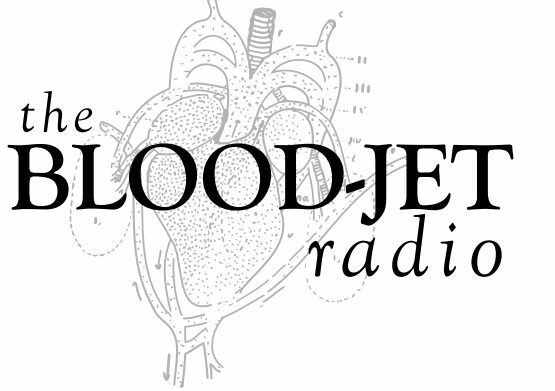 Currently, she is a MFA candidate in poetry at Louisiana State University where she also serves as the Assistant Editor of New Delta Review. Episode #104! Featuring Feliz Lucia Molina and music by El Amparito. Feliz Lucia Molina was born and raised in the San Fernando Valley in Los Angeles. 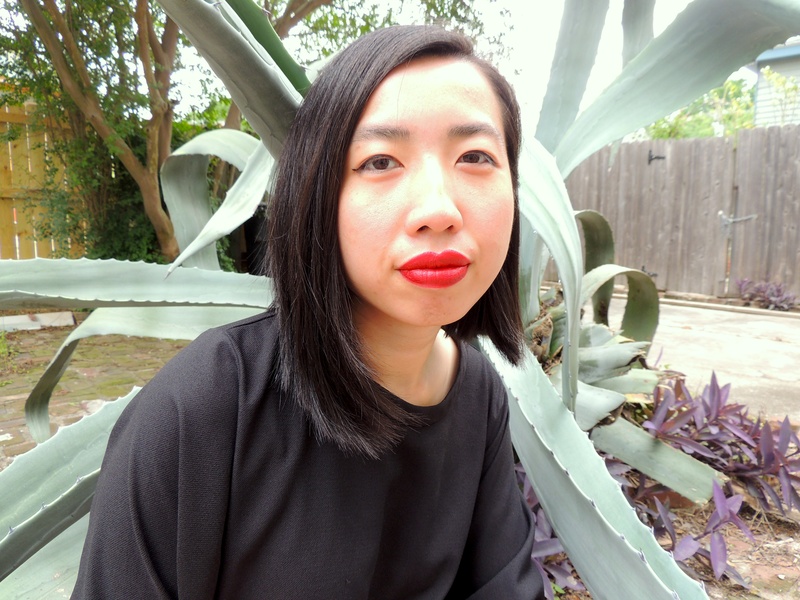 A Kundiman and MacDowell Colony Fellow, she holds a BA from Naropa University, an MFA from Brown University, and is a PhD candidate at the European Graduate School. She is an editor at Continentand lives in Los Angeles. UNDERCASTLE (Magic Helicopter Press, 2013) is her first book.